Our company insists on providing differentiated products and solutions to meet the needs of our customers. 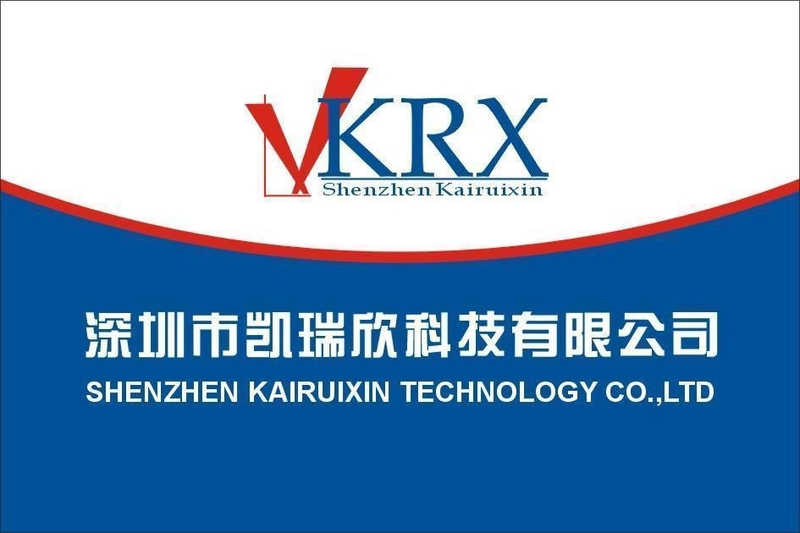 The predecessor of Shenzhen Kairuixin Technology Co., Ltd. is Huayang Nanhua Electronics. It was founded in 2006 in Shenzhen Huaqiang North, the birthplace of China's electronics industry. The company has been committed to the development and promotion of switches, connectors, connectors, plugs, sockets, thermostats, fuses, joysticks and other products, its products are widely used in digital terminals (GSM mobile phones, CDMA mobile phones, PDA, digital Cameras), medical equipment, military equipment, audio-visual products, finance, security equipment, communications equipment, electrical equipment, industrial and mining equipment, petrochemical equipment, etc. The company's main products include: slide switch | multi-directional switch | push button switch | lock switch | button | indicator light | signal light | touch button | long-range button | custom components | human-machine interface | communication control system | industrial coupler | | Industrial plugs and sockets | Joysticks, etc. In addition, the company also agents France APEM, Germany RAFI, HARTMANN, the United States OTTO, Denmark mec, Taiwan T-MEC, SALECOM, Texco electronic control handles and other brand products. For most products, we have a comprehensive range of specialized solutions. Companies adhere to the "professional, focused, focused" business philosophy, through continuous innovation, to provide customers with differentiated products and solutions to meet customer needs. We believe that with the strong support of customers and partners, Kairuixin will be able to provide customers with more professional, higher quality and more satisfactory products and services, become the industry leader and continue to create more for our customers and partners. High value return. Our service policy: Until the user is satisfied! ! !